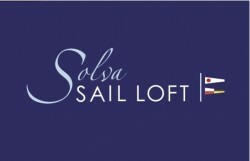 At Easter 2015 The Sail loft gallery in Solva launched their new website solvasailloft.com. The gallery’s beautiful gifts, jewellery, prints, collectables and curios can now be viewed and purchased online. An eclectic mix of quality items for unique interiors inspired by a coastal lifestyle and the natural world, things you won’t find everywhere.